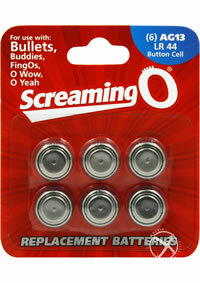 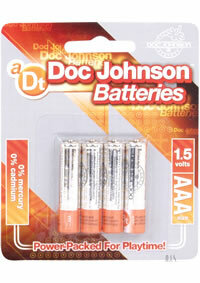 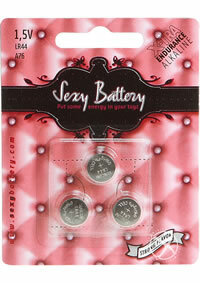 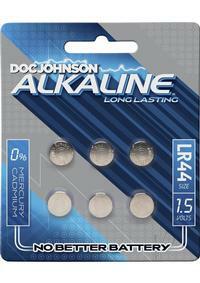 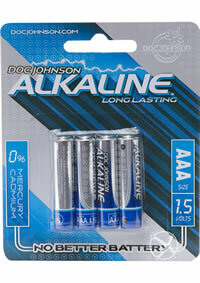 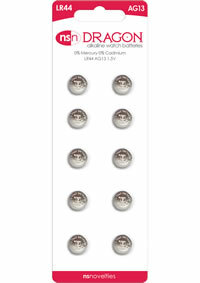 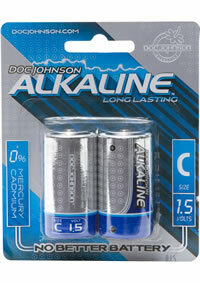 Package of 6 LR44 alkaline batteries. 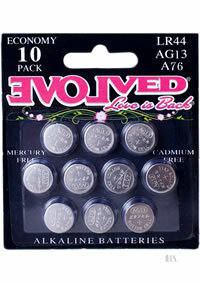 Don`t let your Evolved Novelty run out of steam! 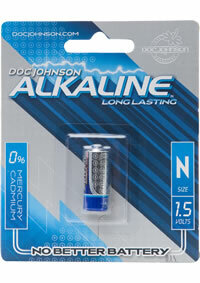 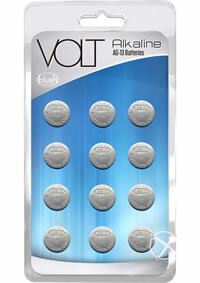 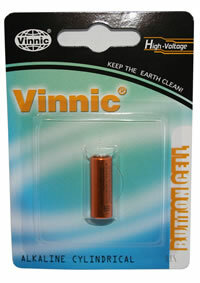 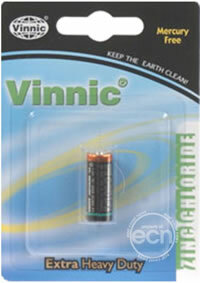 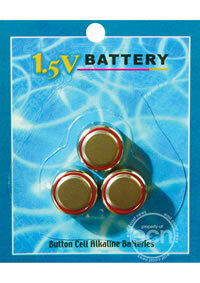 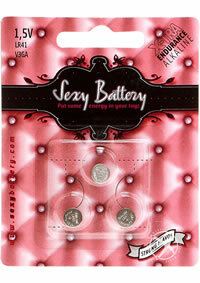 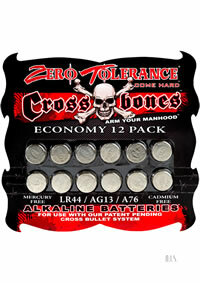 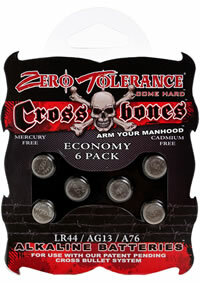 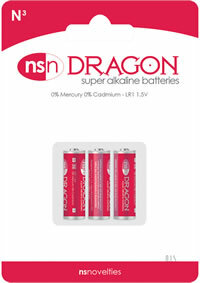 Get this convenient economy sized power pack complete with ten Mercury free, Cadmium free Alkaline batteries. 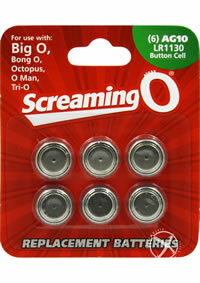 Have them on hand to keep your motor running strong with no interruptions!